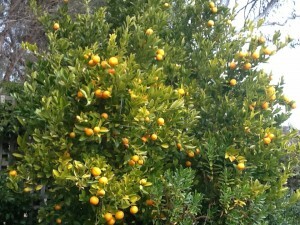 With all the rain we’ve had lately, we have a bumper crop of kumquats. 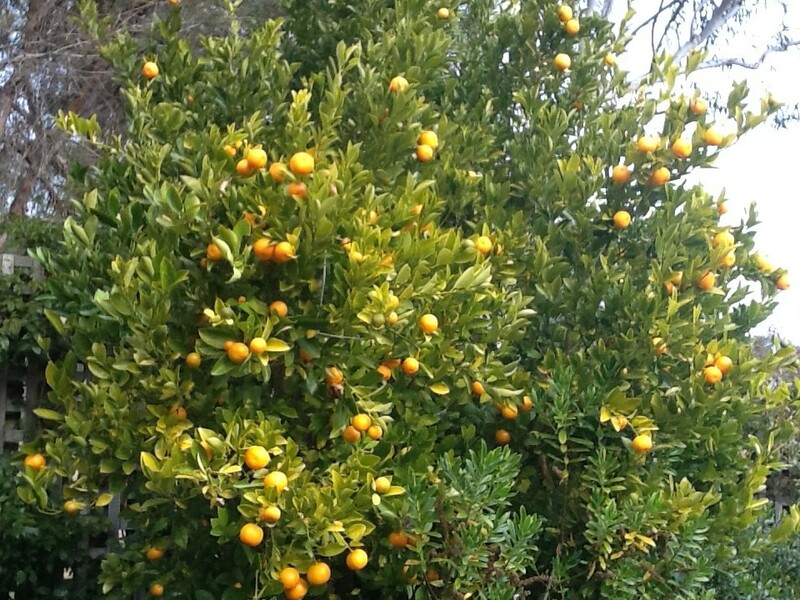 I usually make kumquat marmalade, sometimes with the addition of fresh ginger. Last year I also made a compote which was delicious served at room temperature with labneh. Cut them up, skin and all, removing as many seeds as possible and place in a saucepan. Add a little water and sugar to taste – as if you were stewing apples or rhubarb. Then simmer gently until tender. I also made some preserved/candied kumquats rolled in sugar. Delicious but a lot of work. This year I thought I would have a go at preserving some in salt, to use the way you use preserved lemons – in couscous, tajines, rice salads and so on. I did some research on Google, found a large jar and here is the result. In the photo you can also see two jars of lemon quarters which were preserved with salt in the same way about two months ago. 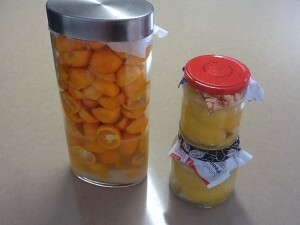 Adding a little sugar is an optional extra I found in some recipes for preserved kumquats online. I have never used any sugar when preserving lemons, but thought I would give it a try. Uses for preserved lemons and kumquats: Most recipes say to throw the flesh away and just use the diced skin, but you can use the flesh if you like to add a nice citrus flavour to curries and casseroles. In Vietnam kumquats preserved in this way are used to get rid of a sore throat or cough. Just eat the whole thing! 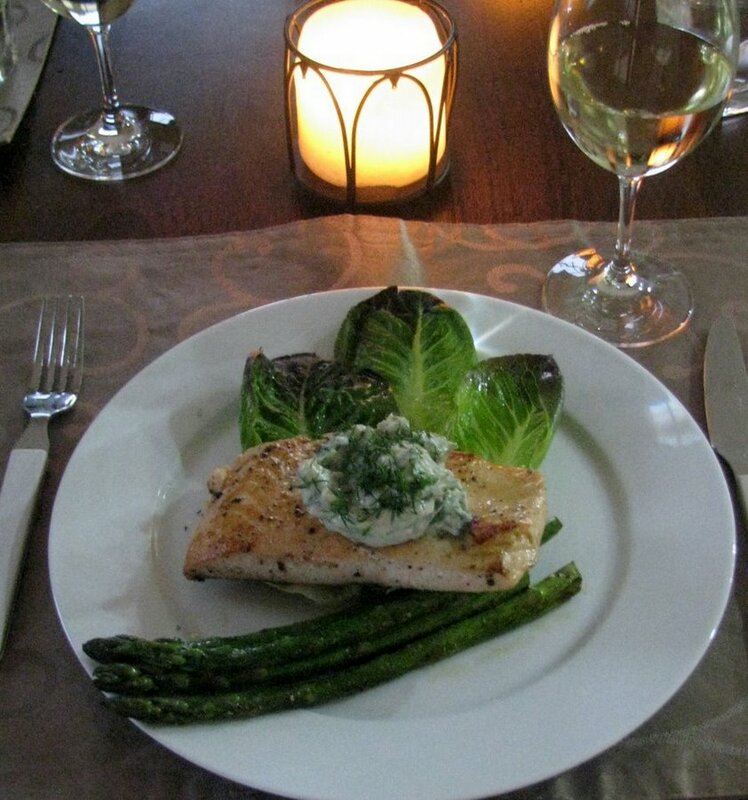 This entry was posted in Recipes and tagged kumquats, preserves by Linda Peek. Bookmark the permalink.